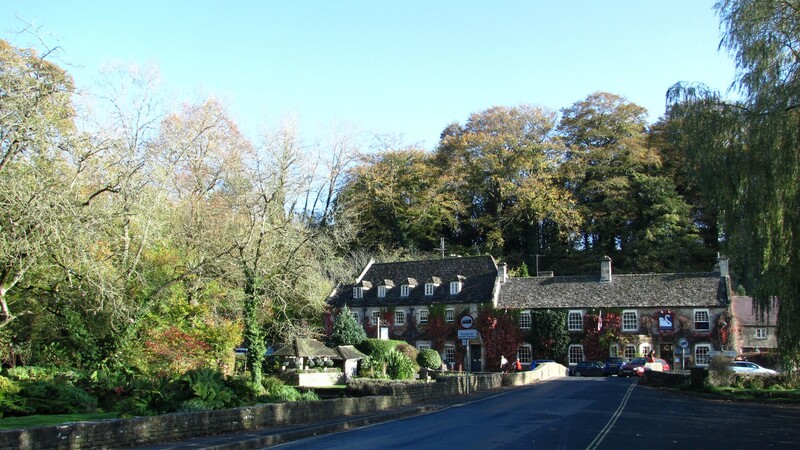 Picturesque Cotswolds Villages and Towns provide a rich history to explore. They are great places to visit during your Cotswold Family Holiday. Here is a selection of some of the places you may like to visit. 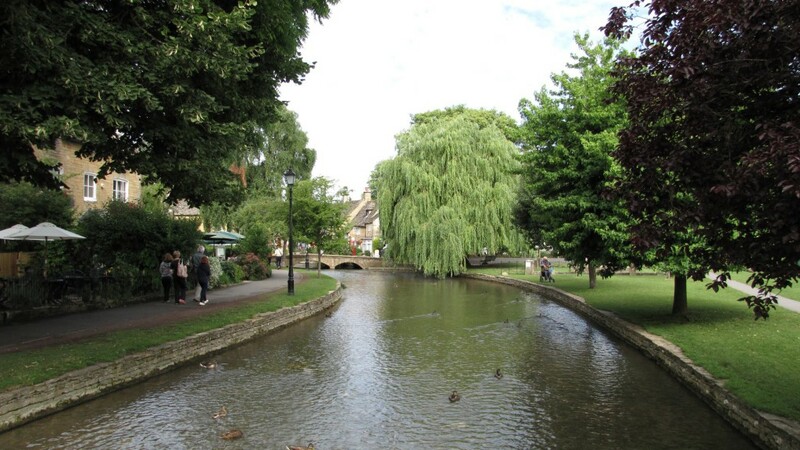 Bourton-on-the-Water is regularly voted one of the prettiest villages in Britain. The village is sometimes referred to as the ‘Little Venice’ of the Cotswolds, with a series of elegant low bridges over the River Windrush. The village is a very popular tourist destination and there are cafes and shops to explore. Burford is an atmospheric medieval Cotswold town, traditionally known as the ‘Gateway to the Cotswolds’ The High Street slopes down to the River Windrush. There are fascinating ancient side streets to explore, beautiful architecture to admire and exclusive shops and galleries as well as plenty of pubs, restaurants and tea rooms. William Morris described Bibury as, “The most beautiful village in England.” It is certainly a charming picturesque village. The River Coln flows through Bibury and lies between the main street in the village and a watermeadow known as Rack Isle. The river, being close to the Trout farm in the village is full of trout, and the river is home to black swans. 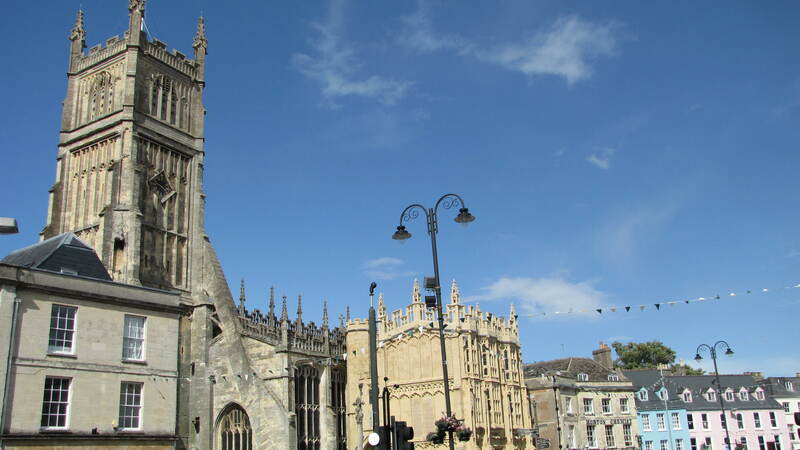 Cirencester is known as the capital of the Cotswolds and was the second largest town in Britain during Roman times. There is much history to explore in the town. Tetbury is one of the most elegant Cotswold towns. It is a thriving market town, and has an instantly recognisable pillared Market House, built in 1655. Visitors will enjoy exploring the many unique individually owned shops as well as many selling antiques. During the summer Tetbury is beautifully adorned with stunning floral displays which complement the architectural elegance of the town. 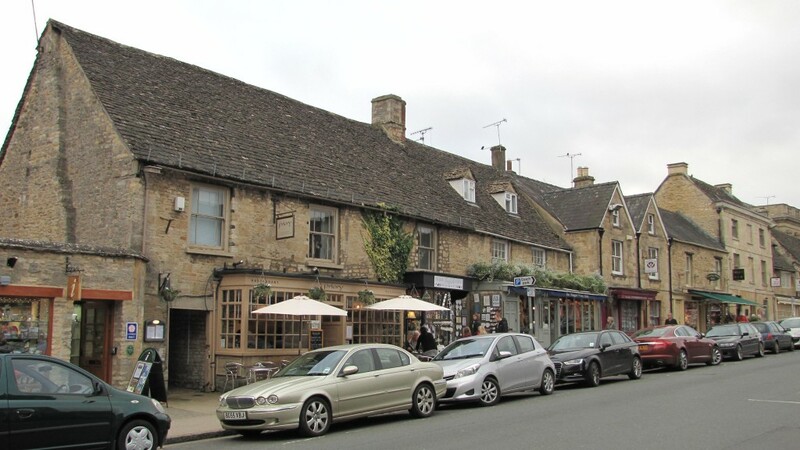 Tetbury is known around the world for its Royal connections. The home of HRH The Prince of Wales, Highgrove, is just outside Tetbury. Cheltenham is often referred to as the cultural capital of the Cotswolds. It is the most complete Regency town in Britain and has a complementary mix of traditional and contemporaty architecture. It is a well known spa town. Chedworth is an attractive ancient Cotswold village with the Church, St Andrew’s, dating back to Norman times. 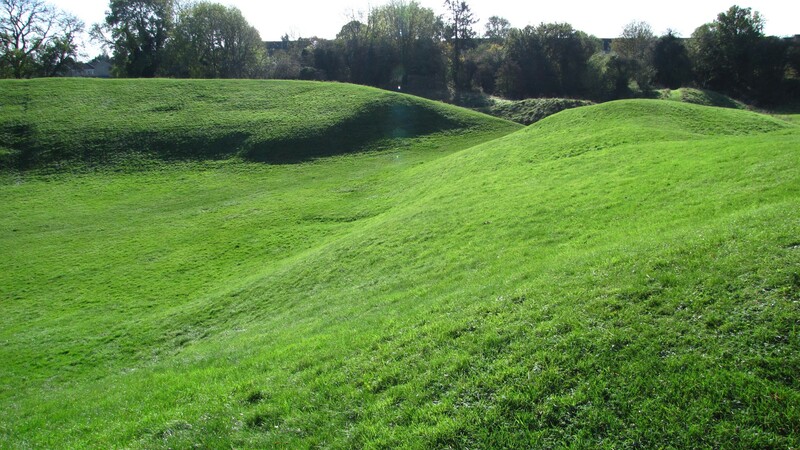 Chedworth is most famous for the remains of a Roman Villa which lie on its outskirts. In 1864 a gamekeeper discovered the site by accident next to a rabbit warren. Fragments of mosaic, and pottery led to excavations being undertaken which revealed the foundations of a building complex dating from between the second and forth century. In its heyday in the 4th Century it was home to some of the richest people in the country. The Roman Villa is managed by the National Trust. 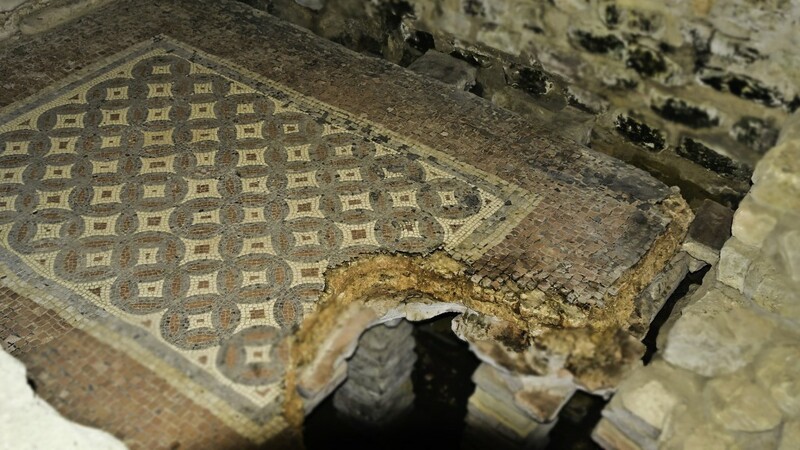 Visitors are able to see mosaics, bathhouses, latrines and underfloor heating. The multi award winning Corinium Museum offers inspiring glimpses into the Roman past combined with lots of interactive hands on activities to bring history to life for all the family. There are opportunities to experience life as a Roman, admire stunning mosaics up close and peek through the window of a Roman town house. The gold award winning Corinium Museum Romans App includes a museum tour, a town tour (which locates you by GPS and tells you where you would have been in Corinium) as well as a learning zone. It makes a great accompaniment to a visit to Cirencester. Blenheim Palace, one of England’s largest houses was built at the start of the 18th Century and is a World Heritage Site. The Palace is home to the 11th Duke and Duchess of Marlborough and was the birthplace of Sir Winston Churchill. Blenheim Palace is a masterpiece of 18th Century Baroque architecture and visitors are inspired by the imposing Great Hall, the beautifully intricate State rooms, the stunning portraits, tapestries and furniture collections. It is set in over 2000 acres of beautifully landscaped parkland and formal gardens. Children are well catered for too with miniature train rides to the Pleasure Gardens, where they can enjoy the Marlborough Maze (the world’s second largest symbolic hedge maze) as well as the Tropical Butterfly House and adventure play area. 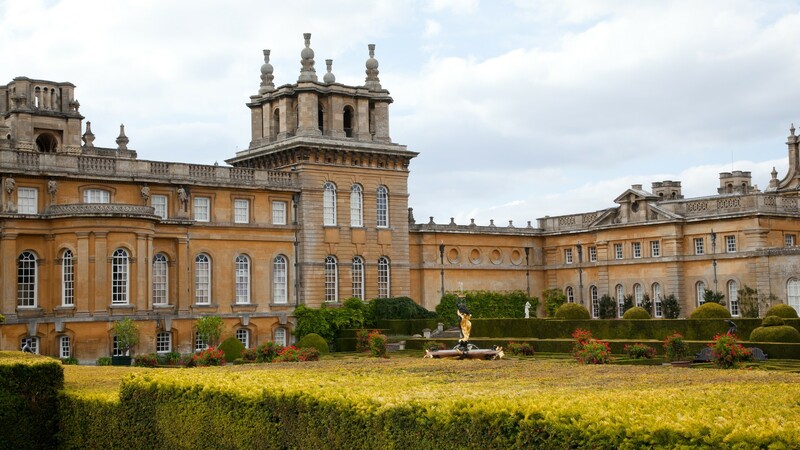 It’s certainly worth spending the whole day at Blenheim Palace with all the family…and then going back for more! 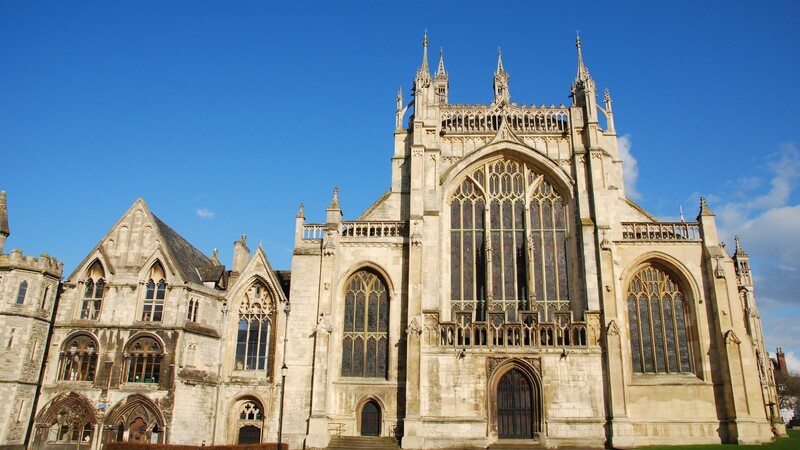 The Cathedral, one of the fines medieval buildings in the country has been a place of worship for over 1300 years. It is renowned for its stunning stained glass windows, architecture and choir. The vaulted cloisters at Gloucester Cathedral became the corridors leading to Gryffindor House, part of Hogwarts School, during filming of the first two Harry Potter Movies.